Editor’s note: 2018 was a year of major success for Formetco, recording 30% growth. When you’re in business for 50 years and on year number 50, you record a 30% increase, you are doing something very, very, right. ATLANTA: Formetco has announced it is doubling the size of its digital production facility, dubbed “Digital Campus,” to accommodate the company’s growing number of projects. Digital Campus is the facility where Formetco, the nation’s leading outdoor advertising manufacturer and supplier, assembles, tests and packages its LED video displays before shipping and installing. By March 1, Digital Campus will increase to 88,000 square feet. 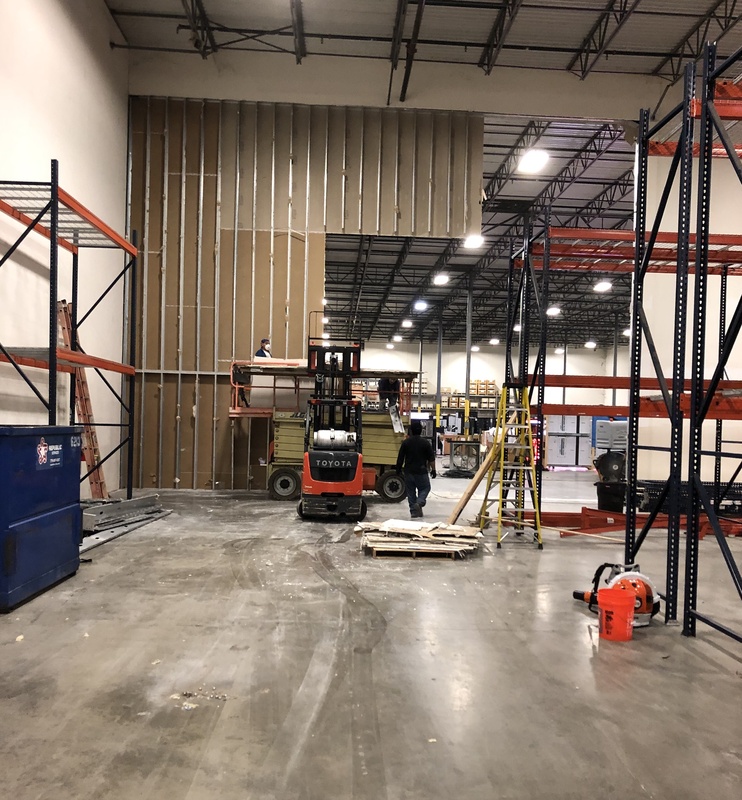 The expansion will not require a move as the neighboring warehouse became available, allowing Formetco to easily remove walls and create the space required to manage the increasing workload. (#OOH) products including cutting-edge digital displays, billboard hardware and safety equipment. Headquartered in Atlanta and owned by the same family since its founding, Formetco is proud to be the only supplier and manufacturer to have served the outdoor advertising industry for the past 50 years.